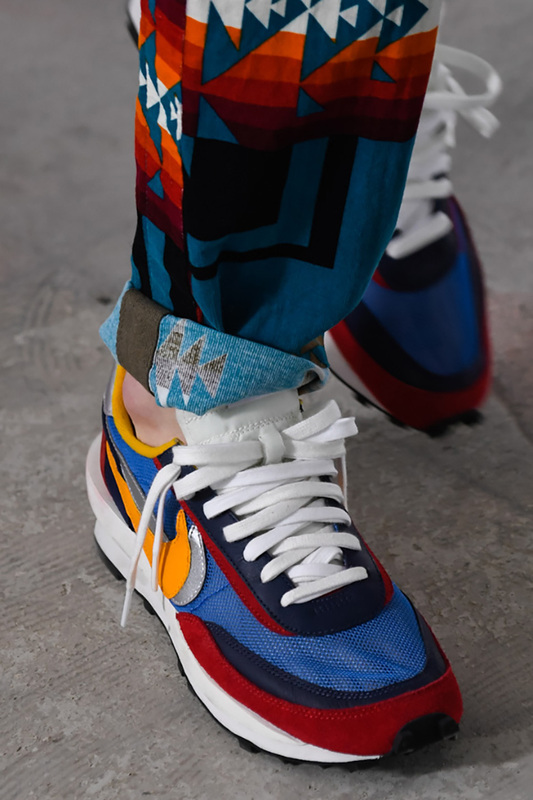 Sacai and NikeLab will continue their partnership in SS19 as two new styles have emerged at the Japanese fashion label’s SS19 runway show at Paris Fashion Week. 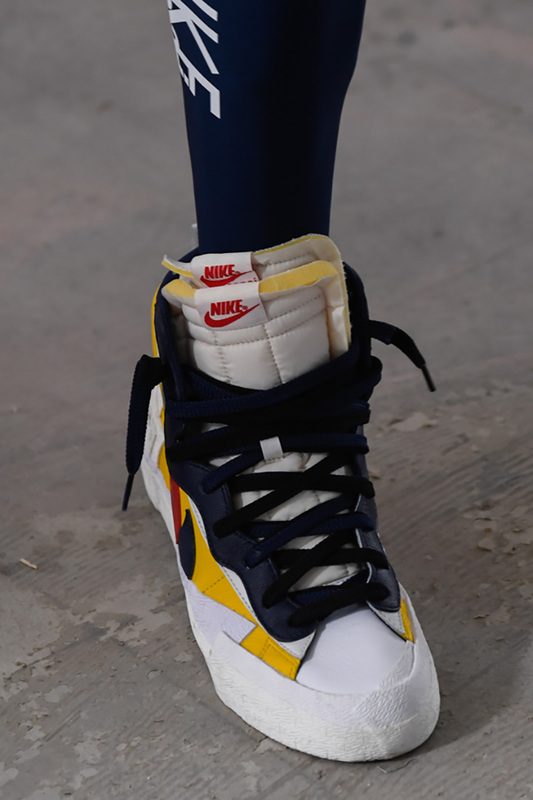 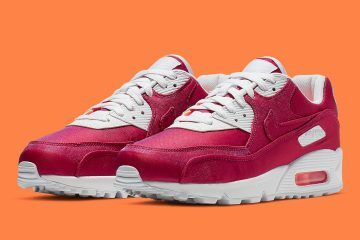 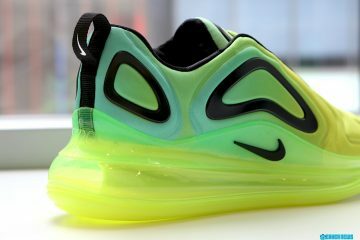 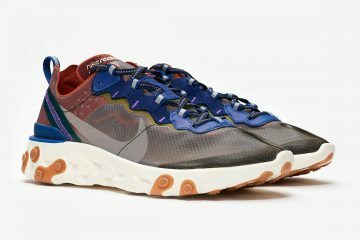 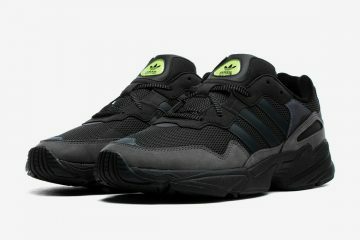 The first model is a blend of the Nike Waffler and the Nike LDV as both classic running silhouettes appear to be layered on top of one another.  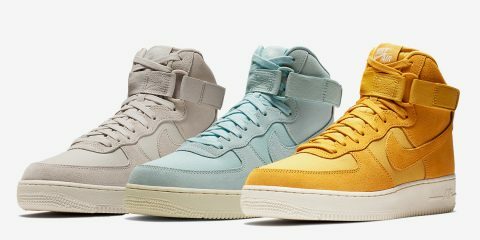 The high-top shoe is also a blend of sorts as it features elements of the Blazer Mid as well as the lace collar of Dunk High with the textured midsole wrapping upwards. 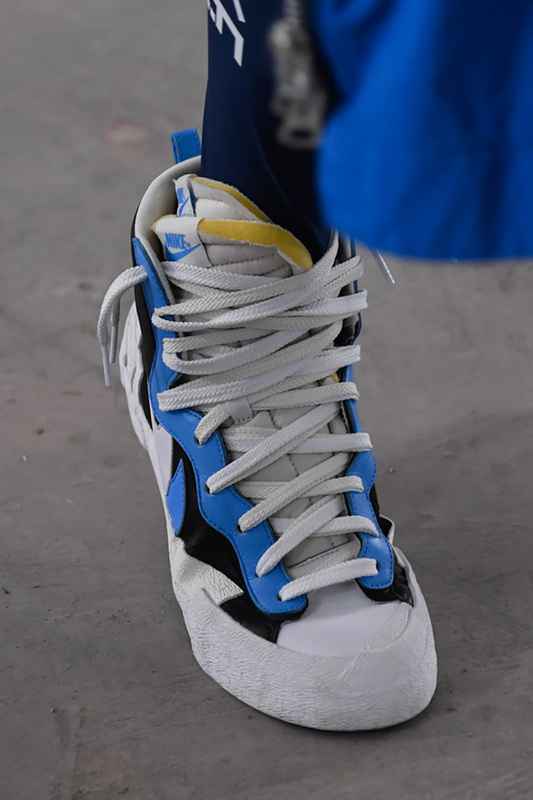 Both of these hybrid concepts are set to release during the SS19 season, so stay tuned for closer looks as Paris Fashion Week continues forward.